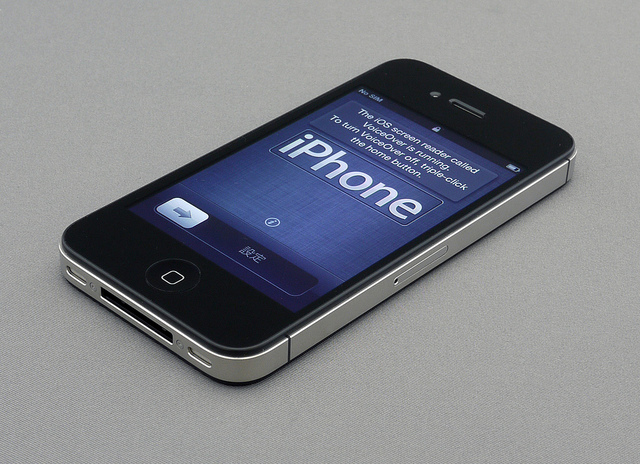 Despite huge demand in the West and frenzied sales in Hong Kong and Singapore, interest in the iPhone 4S appears to be cooling in South Korea. Officials representing Apple’s authorised operators have noted an increase in order cancellations and a slowing of sales, the Korea Times reports. The dual-core, Siri-enabled smartphone went on general sale on November 11, with preorders opening a week earlier. With a reported 300,000 preordered units between Korean operators SK Telecom and KT shortly after Apple launched the handset, the Cupertino-based company was seen to have made a good start in a country typically aligned with home-based Samsung. That’s not true. The actual sales were below 150,000. As people made pre-orders with both SK Telecom and KT, as well as a certain local carrier’s policy to allow one customer to order a maximum three of the iPhone 4S, the numbers were out of control. Representatives from SK Telecom and KT declined to comment on official sales numbers. With Korean operators also pushing the latest LTE-enabled smartphones, particularly from Samsung, Korean consumers are reported to be steadily adopting 4G handsets over Apple’s HSPA+ enabled device. Only until SK Telecom and KT comment officially on sales, the report can only provide a limited insight into the performance of the smartphone in South Korea. Both companies have frequently share sales of Samsung smartphones to media outlets but with a tight control over press surrounding its devices, Apple may move to quieten sales statistics until months have passed.